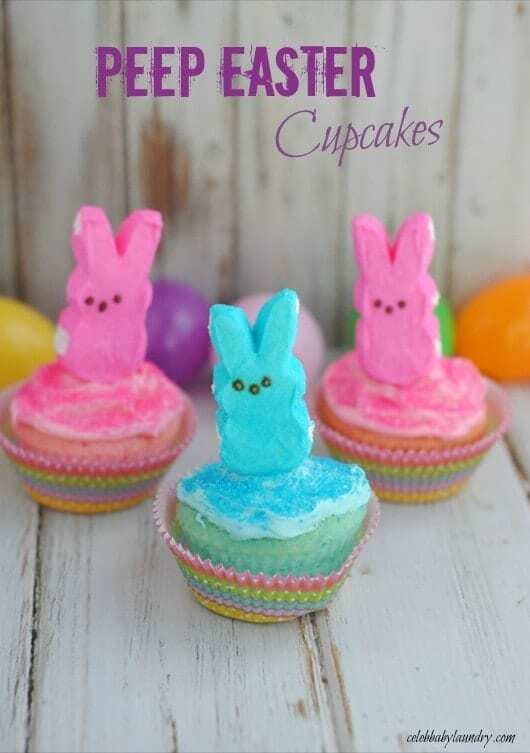 Special thanks to PEEPS & COMPANY® for inspiring today’s post and for providing me with free samples to help me create some fun Easter treats. Easter is coming and I’m so excited about the beautiful weather, fun activities, and especially, so many adorable decorations and treats! 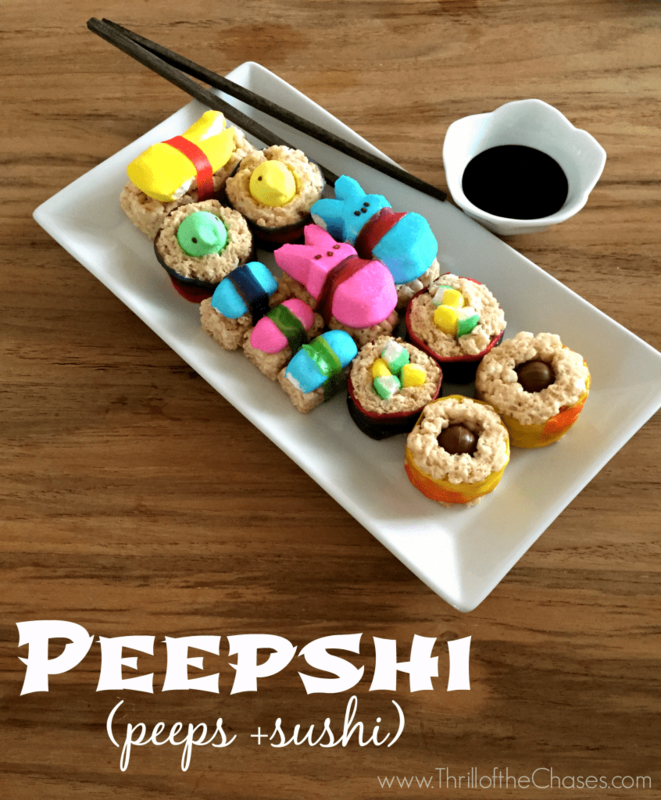 Because my family loves PEEPS®, I jumped at the opportunity to partner with them for this colorful and festive holiday. 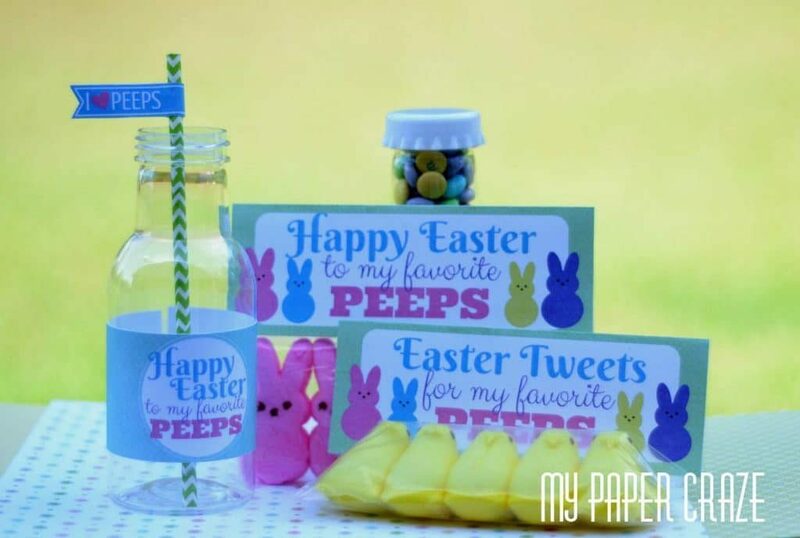 I’ve been making up some fun and easy treats with PEEPS® and then I went searching for more from other fabulous bloggers. 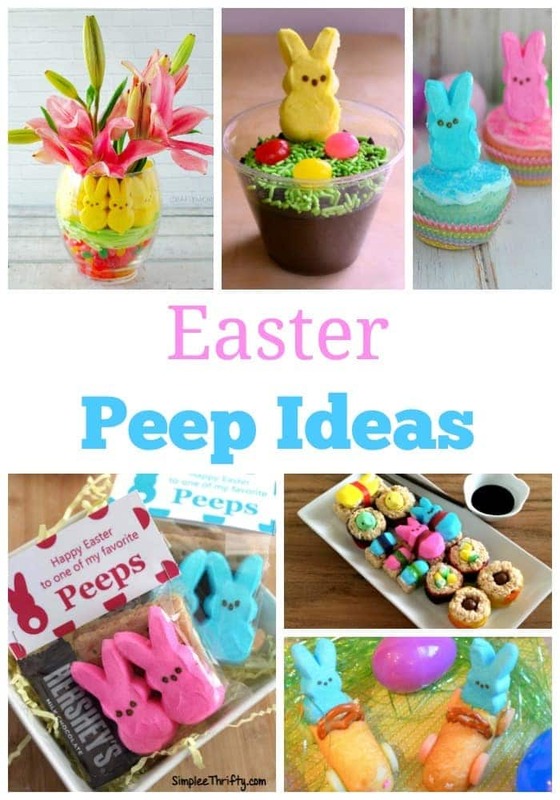 I’ve put all of these Easter Peep Ideas together so you can enjoy your PEEPS® in a variety of ways. As I mentioned in my note at the top of the post, I received some PEEPS & COMPANY® products to help inspire me. If you follow me on Instagram, you got an early peek at my box of goodies. 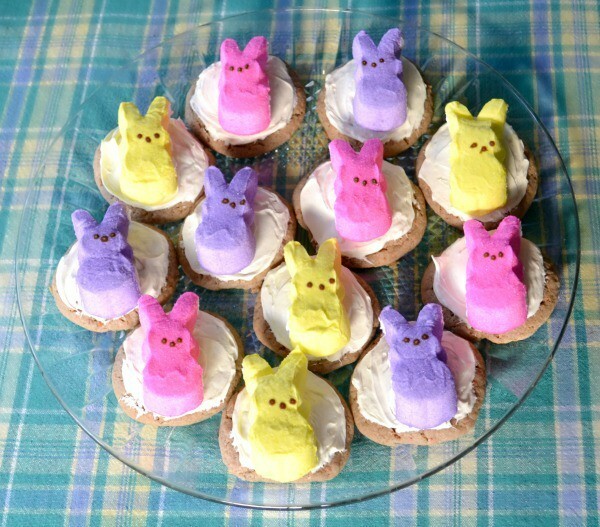 I started out with my super easy Easter cake mix cookies using Peeps as the ultimate easy, but attention-getting decoration. 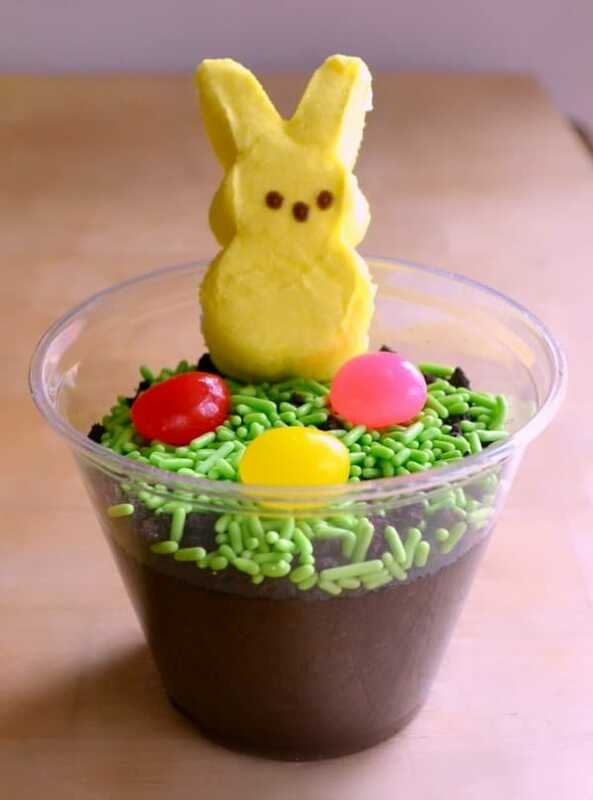 Next, I whipped up another easy treat – these deceptively simple Easter pudding cups. 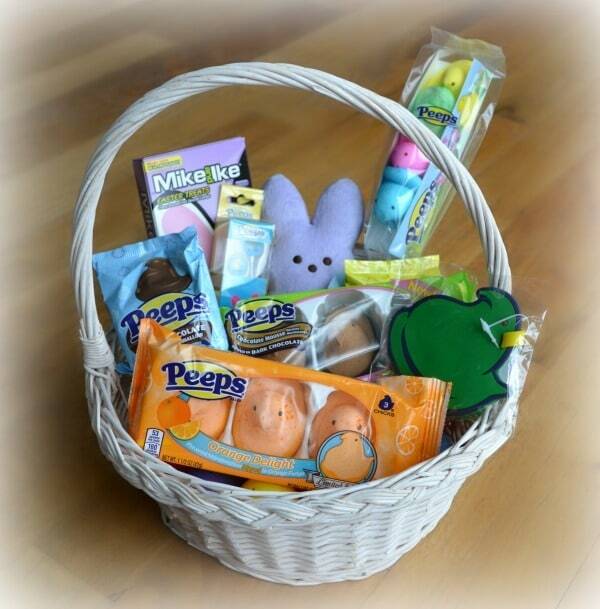 Finally, using several of the PEEPS & COMPANY® products I received, I created a themed basket for my youngest daughter (who is the only person I know who loves PEEPS® more than my husband). Feeling inspired to create your own amazing Easter treats? 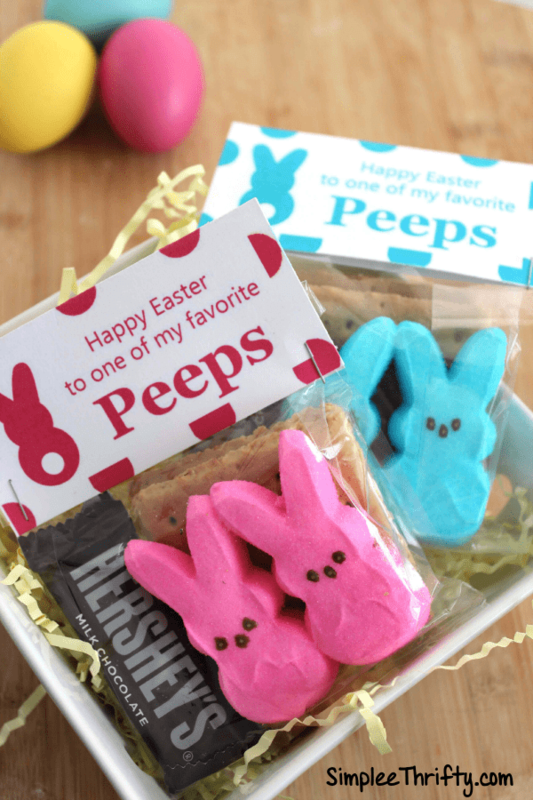 Head over to PEEPS & COMPANY® to stock up now! They are having a flash sale until March 10th on several of their Easter products (markdowns of 50-70% off!). On the final day of the sale (3/10/16) they’ll be adding extra merchandise so you can score even more Peep-tastic items. And because PEEPS & COMPANY® is really generous, they’ve provided me with a coupon code to share with you so you can save an EXTRA 20% off your purchase. 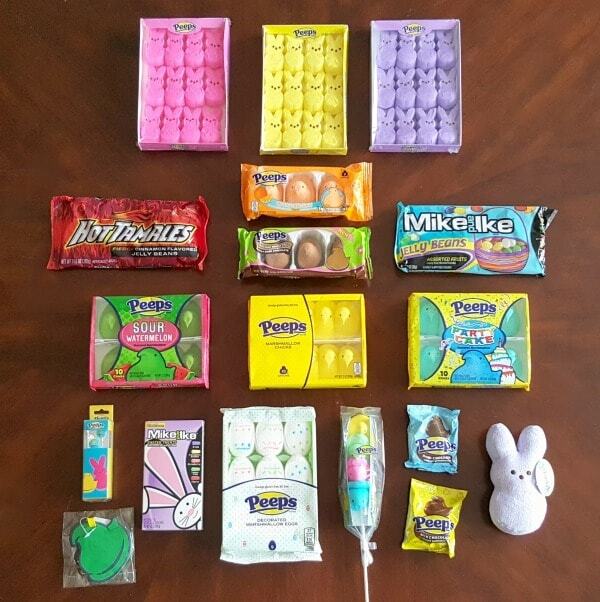 Just coupon code EASTERTREATS at checkout. The coupon code is good through April 15, 2016. 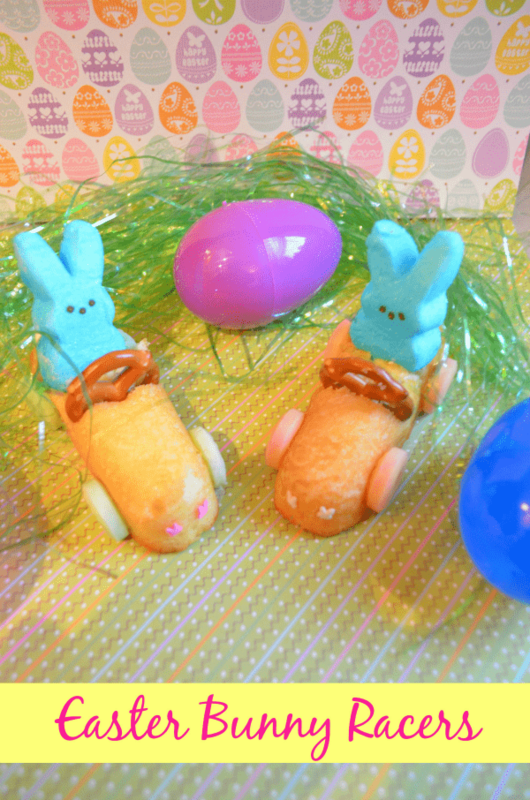 Peeps are always so fun and means spring is here. 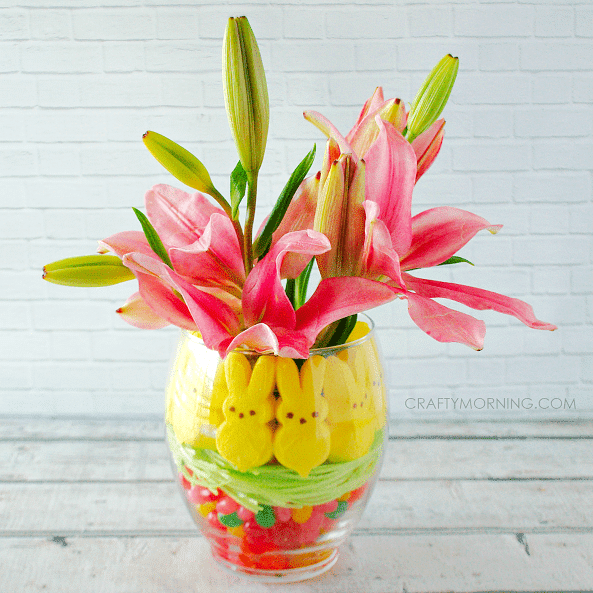 I’m enamored with the the Peeps vase of flowers.